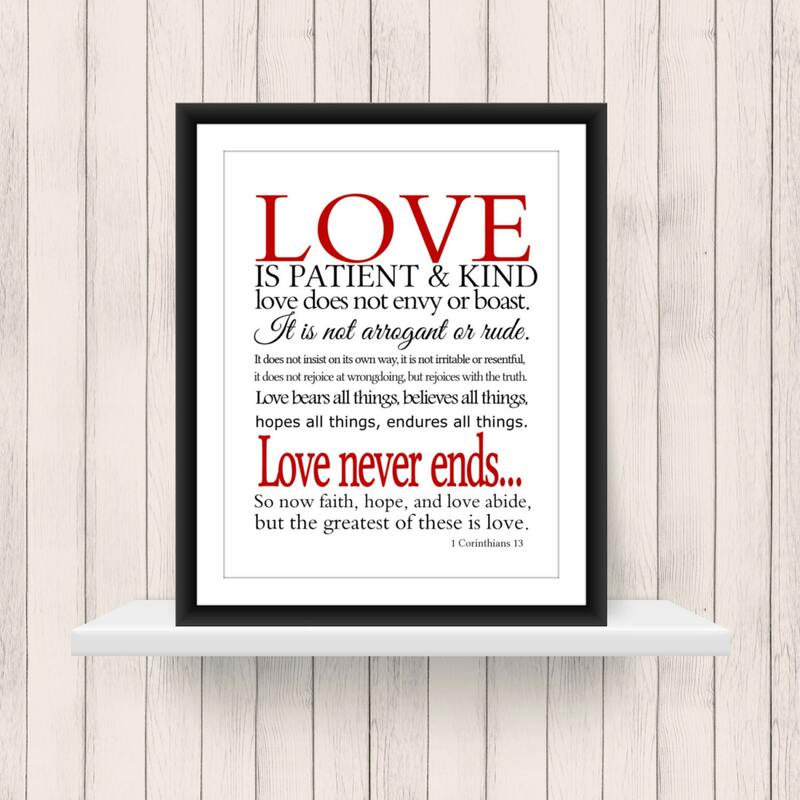 Perfect for a wedding, anniversary, or Valentine gift. 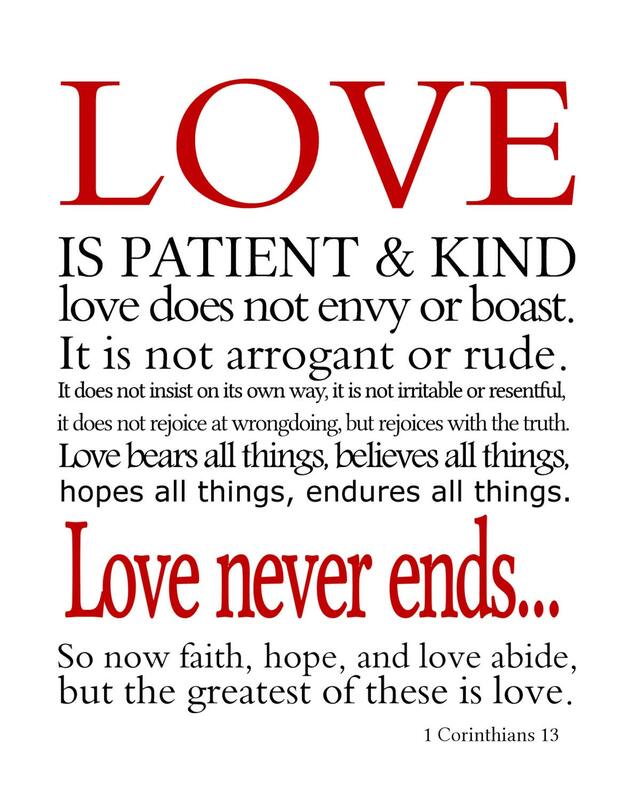 Black text stands out against a white background, with a the word Love in red across the center. This print looks gorgeous in a black frame. Colors may appear slightly different than what appears on your computer screen. INSTANT DOWNLOAD - You will receive both the 11x14 high resolution (300 dpi) JPEG & PDF files.